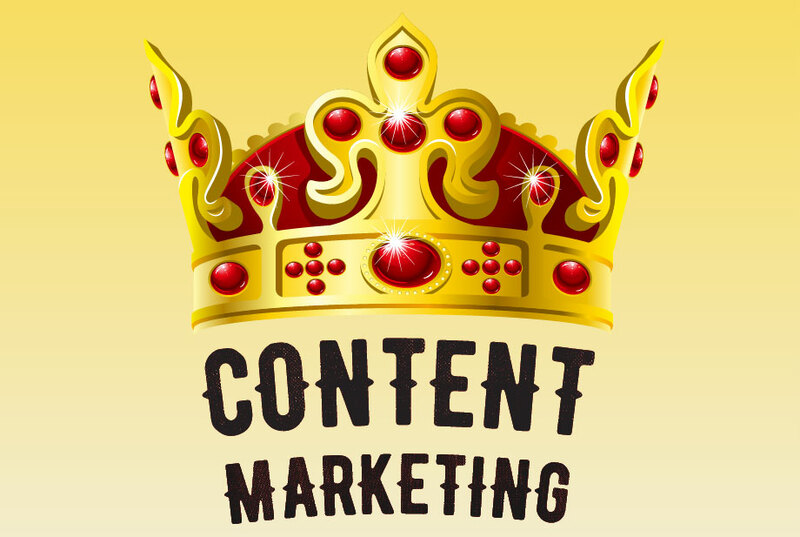 Content will continue to dominate 2016 like a King, even though the associated phrase of “King is King” is sort-of an old adage now. Of course, traditional content consumption patterns have also changed and 2016 is going to follow this trajectory as well. Technological shifts are going to bring the innovative practice to the content marketing trends in 2016. If you’ve wondered how it’d be to have algorithms writing content, then we might see something on that front. Even Virtual reality can finally become a reality in this coming New Year. Mobile along with Social Media is also going to bring changes in content consumption as well. Facebook’s Instant articles, where it tries to become the Gateway for the content or its Video 360 are all going to give competition to existing content dynamics. Content publishers will also have to focus more on providing value and write for user queries rather than to please search engines. Google’s Knowledge graph will ensure that publishers give preference to quality. Interactive content like GIFs will fill more of our Timelines, something which is slowly happening, and will continue to grow this year. The stress on interactive content will take precedence as Internet speed becomes less of a worry. This Infographic explains the trends that are going to shape the content scene this year. Big players like Google and Facebook will leave no stone unturned to dominate; utilizing opportunities arising out of these trends will help everyone. No matter what, if your content is good, it’ll perform well. The focus of your content should be the readers and following these 12 trends will help you achieve new readership. Increasing reach and visibility will be the top priorities for everyone as everyone tries to stand apart from the crowd. What are your predictions for the upcoming year? This infographic is shared by Mohammad Farooq. He works as a Social Media Analyst. When not doing anything related to Social media, he goes backpacking around India. He regularly blogs about Travel, Movies, Political Issues and a lot of other things on his blog. He published this infographic on his article content marketing trends in 2016. Follow him on Twitter and LinkedIn. Content Marketing on Steroids Without Getting Your Hands Dirty With Creating More Content!